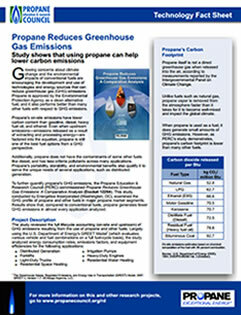 Northwest monitors all national, state, and industry-specific rebate and incentive programs for residential propane system installation and propane-powered appliances. 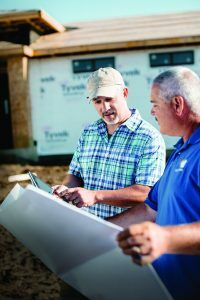 Here is a list of our current home builder rebates and incentives – even more good reasons to be a Northwest Propane customer! 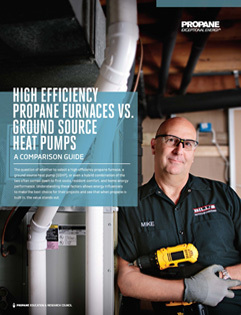 As part of its effort to research, develop, and demonstrate the effectiveness of propane technology, the Propane Education and Research Council (PERC) is offering monetary incentives to builders. 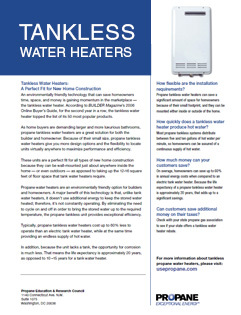 Select builders may qualify for home builder rebates who build new homes that follow the Propane Energy Pod model, and include propane equipment for space heating, water heating, cooking, and other heating and power applications. 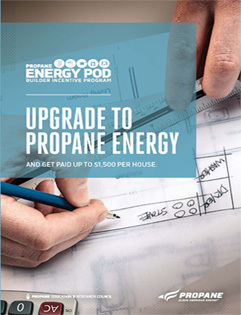 To promote the construction of Pod homes within the United States, the Propane Energy Pod Builder Incentive Program offers builders up to $1,500 for each new home built to the Propane Energy Pod model. Builders are eligible to receive the incentive for up to five homes per state, for a total of up to $7,500 per year. It’s a win-win for you and your customers, who will enjoy the improved energy efficiency, performance, comfort, and carbon-emission reductions of Pod homes when compared with all-electric counterparts. You are a U.S. builder and at least 18 years of age. You are claiming up to five incentives per year, per state. 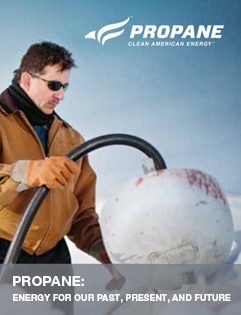 Northwest Propane can assist with walking you through the application process for home builder rebates. 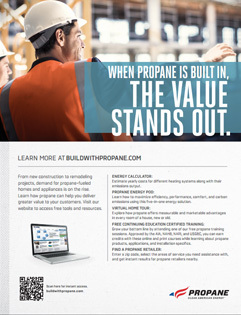 For more details, visit the Build With Propane official website.